Max Holloway is out of UFC 223. 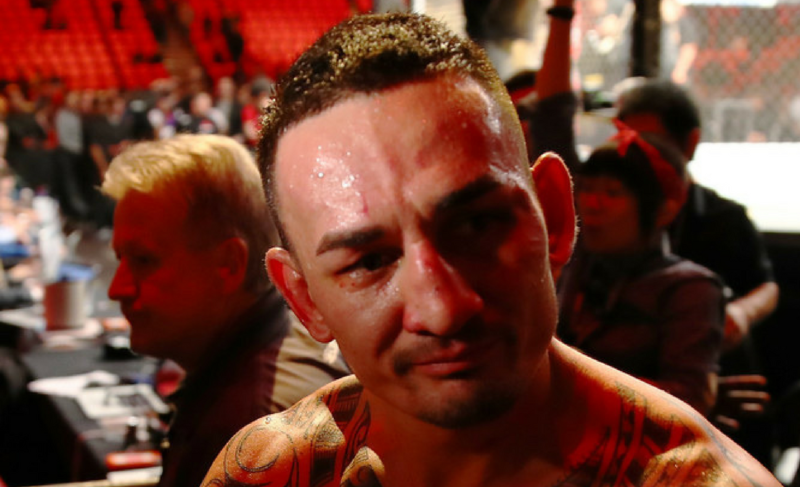 Holloway was deemed “medically unfit to fight” by the New York State Athletic Commission and has been withdrawn from his UFC Lightweight Championship matchup with Khabib Nurmagomedov. 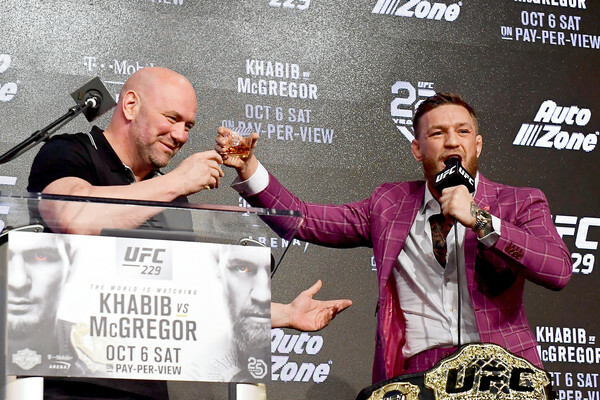 In many ways, Holloway’s removal from the card is the final nail in the coffin for what has been a turbulent week for mixed martial arts and combat sports in general. 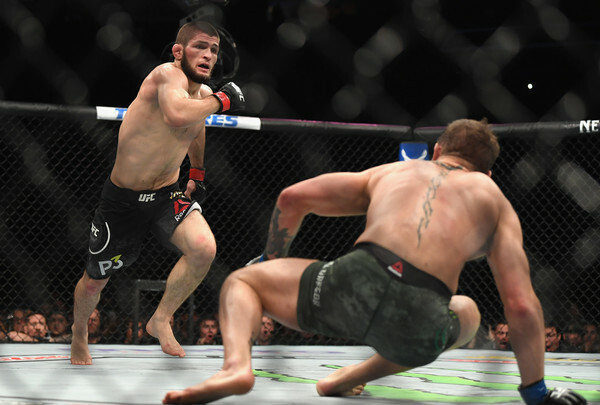 The originally scheduled main event for UFC 223 was a ‘dream’ fight between Tony Ferguson and Nurmagomedov. Unfortunately, Ferguson was forced to withdraw from the event due to a ‘freak accident’ that injured his knee earlier in the week. 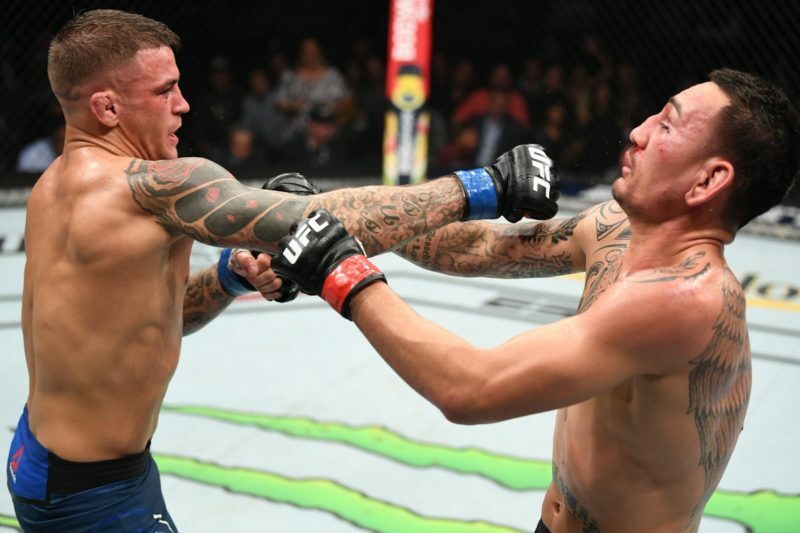 Holloway stepped in to save the UFC’s upcoming pay-per-view and decided to take this fight in the 155 lbs category on just six days notice. 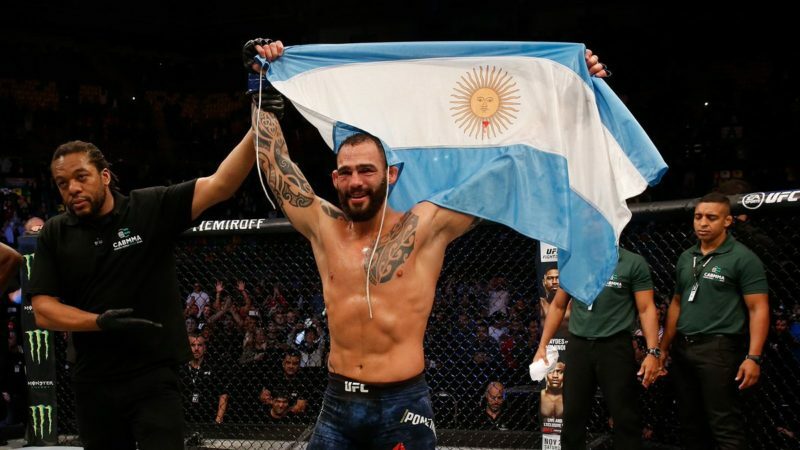 However, the weight cut has proved to be too challenging for Holloway and he has now withdrawn from his second main event in just a matter of months. 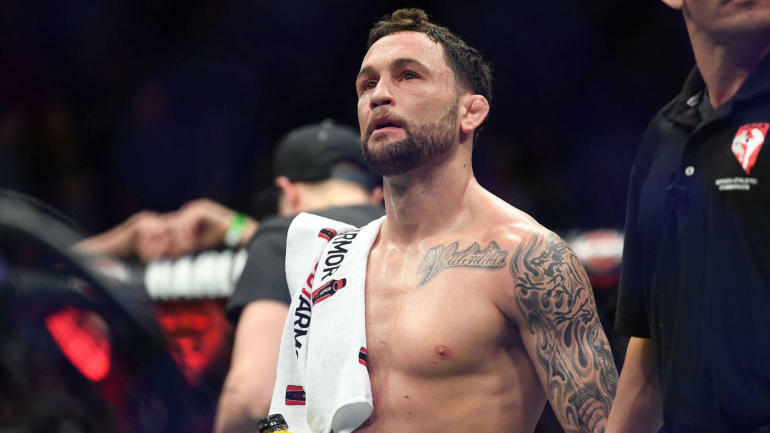 In the wake of Holloway’s inability to compete at UFC 223, the UFC scrambled to find a new opponent for Nurmagomedov to keep the main event alive. 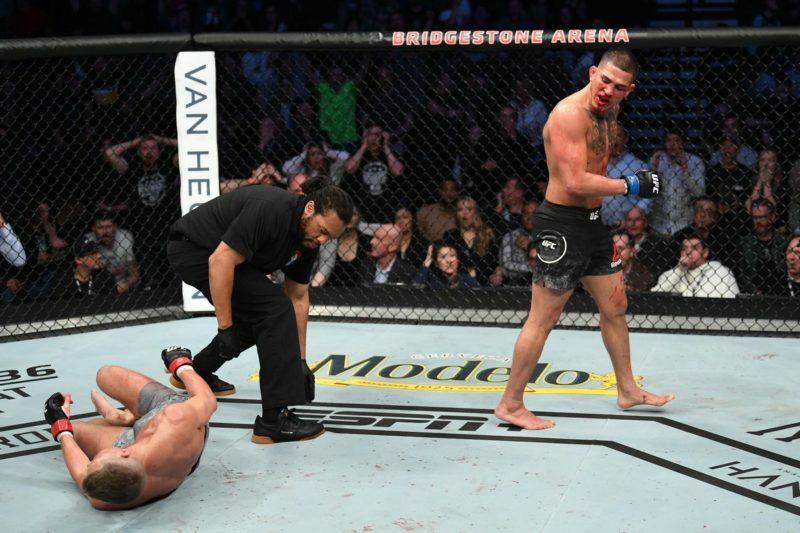 The organization first planned for Anthony Pettis to step in and face Khabib Nurmagomedov for the UFC Lightweight Championship. Pettis was originally scheduled to fight Michael Chiesa in an important lightweight clash. However, Chiesa sustained injuries as a result of Conor McGregor’s rampage and was deemed unable to compete. “Showtime” weighed-in at 155.2 lbs – marginally over the 155 lbs limit for UFC’s lightweight competitors. Pettis was allowed two hours to cut the remaining weight before becoming an official opponent for Nurmagomedov. However, a strange turn of events meant that the NYSAC removed the scales and Pettis was disallowed to weigh in again. Multiple reports suggest that Pettis asked the UFC for additional money to fight Nurmagomedov, but the UFC declined. After the Pettis debacle, the UFC turned to Paul Felder. Felder made the championship limit of 155 lbs earlier in the night and was, therefore, eligible to fight Nurmagomedov for the title. However, the NYSAC reportedly stopped the fight from going ahead due to Felder being “unranked” in the UFC’s official rankings. Nurmagomedov is now officially slated to fight Al Iaquinta in the main event of UFC 223. 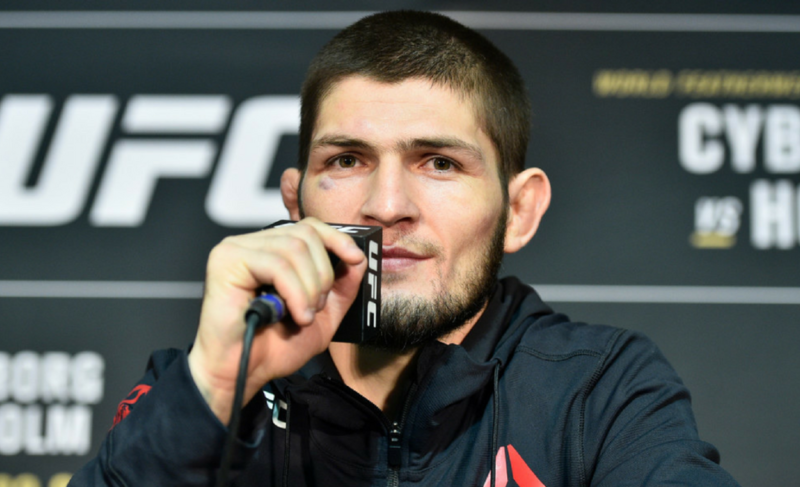 If Nurmagomedov wins, he will be presented with the UFC Lightweight Championship. It is also understood that if Iaquinta is victorious, he will be deemed the champion by the organization despite not weighing in at the 155 lbs limit. This week has been one crazy ride.